It's great to be close to nature and admire the great creation. 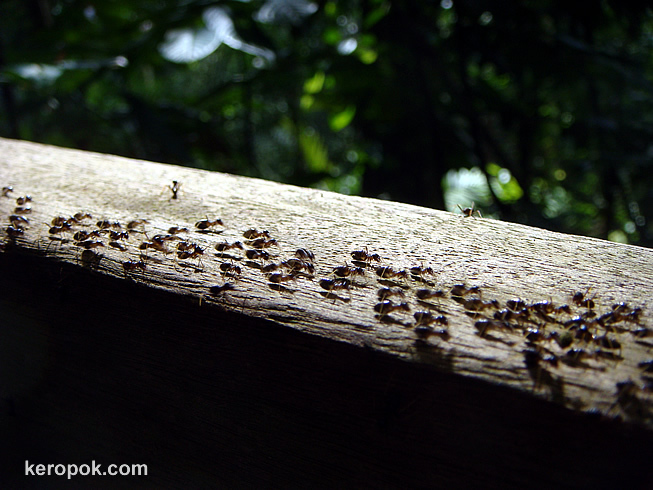 I saw ants crawling so so so fast on the wooden fence at the Bukit Timah Hill. Ants are always so busy. Reminds me of many people and also of myself at certain time of the year. Are you addicted to 'rushing'? haha.. I really think some people are really addicted to it! l'armée des fourmis est en route pour prendre le pouvoir, et rien ne les arrêtera ;o)) une belle perspective. 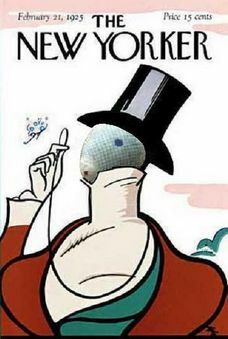 Army ants is on the way to take power, and nothing will stop ;o)) a beautiful perspective. gong hei fatt chai! hope you've had a great first 2 days of the lunar new year. I've eaten more a like a pig than a rat but I have no doubt this year will bring it (the Rat) out in full force.